THE word ‘dignity’ resonates with Claremont business owner Sahba Salekian. “As a woman we go through so many challenges and the one thing carrying us forward is our dignity,” the Tutti Frutti owner said. 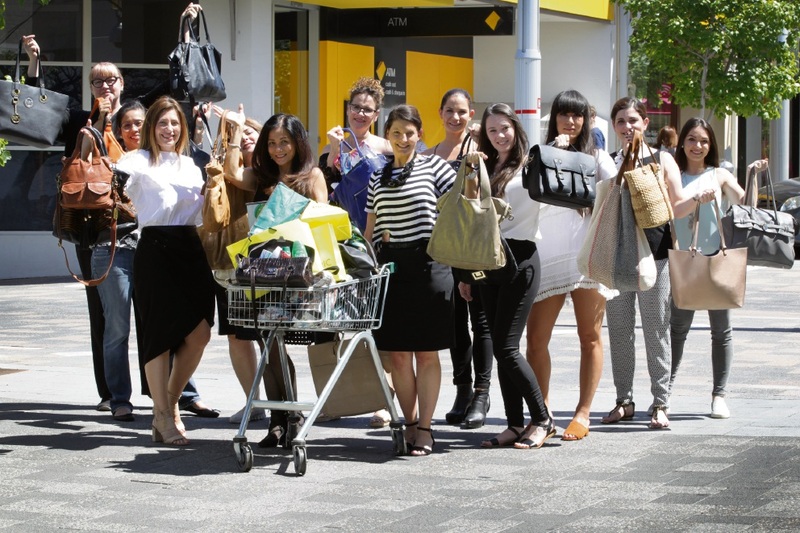 Mrs Salekian is among several members of the Claremont Business Group, which formed a month ago, promoting Share the Dignity’s second annual It’s in the Bag campaign that asks people to donate pre-loved handbags filled with feminine products. Share the Dignity then distributes the full handbags to women’s refuges and those in need. Mrs Salekian, a family and child consultant in the Family Court, said it was important to reach out to these women and remind them about their dignity. Handbags filled with feminine products such as tampons, cleansing wipes, deodorants and toothpaste can be dropped at Tutti Frutti until December 3 and at the Town of Claremont’s pop-up Christmas shop on Bay View Terrace on December 3.